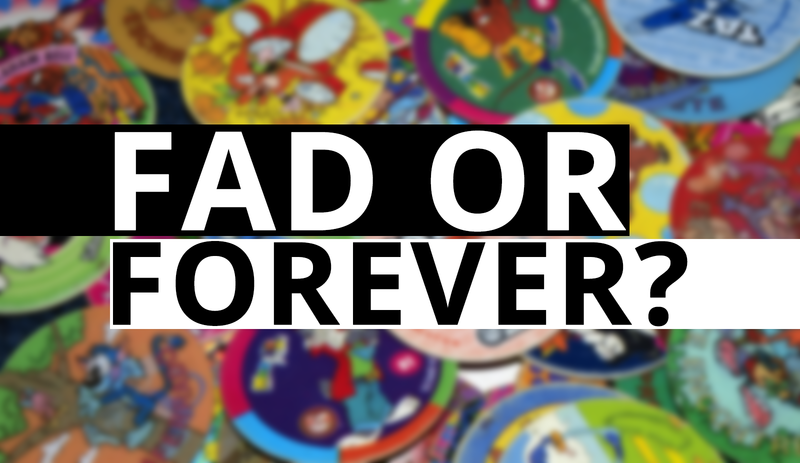 [ BLOG ] : Co-design: Fad or forever? Hi and welcome to the first blog post of our series! The HISA User Experience Community of Practice (UX CoP) is ramping up so stay tuned for blog posts, white papers and webinars. Feel free to nominate a topic or get involved in other ways. There will also be a bit of extra spice at HISA’s Health Informatics Conference again this year with another special UX event planned. The UX CoP is led by Chris Bain, Matiu Bush, Bernard Schokman, Chris Marmo, Tim Fazio, Dianne Kalogeras, and myself (Pamela Scicluna). In our inaugural blog post, we’re diving into co-design and consider whether it’s just the latest fad, or whether it’s here to stay. In an increasingly complex world, better systems and services are created when multiple stakeholders work together on problems. Wouldn’t it be amazing if every service and every technology was designed alongside the people who interact with them? It may seem surprising (from our digital health perspective at least), but co-design isn’t a new concept – in design circles it’s known as ‘participatory design’ and has been around since the 1970’s. It’s not complicated. It’s just getting people to talk and find the right solution together, rather than creating the solution that we think they need. Just as we’re getting our heads around other design and development principles and trends (agile, UX, design thinking, cloud, FHIR), a new one emerges – the rise of ‘co-design’ amongst the Australian digital health community. While User Experience and usability focus predominantly on the experience of a person using a product (does it meet the need, ease of use), co-design is based on the principle that the people most likely to be affected by systems, services and products should be deeply involved in their development. Co-design includes the definition of a problem and how to address it, not just whether and how a solution works. And it’s not just consultation at the start of a project; co-design runs throughout the entire design and development process. In co-design, we meet purposefully and leave assumptions at the door (“experts” included), with the aim of truly understanding the needs of others and capturing the valuable nuggets that each individual has to offer. Co-design doesn’t work if there are pre-determined ideas of what the solution needs to be, or how it looks. Respecting and considering other opinions gives us insights that allow us to explore alternative solutions, ending up with more robust and relatable results. Often the success of co-design relies on there being a leader for the cultural change within the organisation, as I experienced with Prof Mark Fitzgerald at The Alfred during the design and development of the Trauma Reception and Resuscitation project. Co-design is not just for use in the digital arena either, it has value in improving processes and services more broadly. There are some great local and international examples of successful co-design in healthcare. A redesign project in a London hospital included initiatives as simple as renaming departments (e.g. ‘Children’s Department’, instead of ‘Paediatrics’), and as a result reduced patient anxiety, increased employee satisfaction, and enabled an integrated care model. So… if collaboration is king, why haven’t we been doing this all along? The uptake of co-design is emerging in pockets within the industry, but it’s still new and it’s no walk in the park. It requires dedication. There is fear of the unknown. It involves cultural change that needs to be driven by a learning mindset and a sense of discovery. It can be time intensive with additional upfront expense. As we’ve found at Kianza, even engaging participants can be a challenge that takes some creativity. Most importantly it requires trust and courage. We show vulnerability when we walk into a room admitting that we don’t know all the answers. Sometimes this means that we need to put our ego in the drawer. There are some obvious parallels with healthcare. Do the best outcomes happen when the omniscient doctor tells us what to do, or when we are engaged and involved in planning our care? It’s so much easier and so tempting to sit in an office, make assumptions, and develop a new product or service on our own. But when we empower people, give them a voice, enable collective ownership and share responsibility, the effort is reflected in the outcome. Enthusiasm for innovation flourishes within and between organisations. A co-design approach can seem risky as it is time consuming and requires investment in relationships. However, it minimises the likelihood and impact of failure as well as saving time and cost overall. This is because the major learnings come before large-scale resources are committed; enabling quick evaluation of impact and course correction. Is co-design the way forward? Can we commit to ‘not knowing all the answers’? To a cultural and professional change in attitude and behaviour towards how we do things? I sure hope so. I struggle to name a fellow software provider that hasn’t wasted effort because of an ‘I know what they need’ mindset. My health technology company is making a commitment to design ‘with’ rather than ‘for’, to make sure that we rapidly deliver something meaningful that makes sense to our users. Hopefully your organisation can do that too. With any luck co-design will be a fad in health technology. Because over time, like all best practice, it will be absorbed into the fabric of how health software is designed and developed. And then we can look forward to the next big thing. 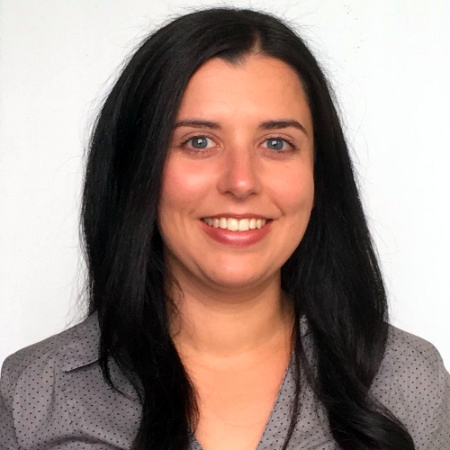 Ms Scicluna has over 10 years’ experience in digital health and combines her technical skills and business focus to make a difference by providing innovative, sustainable, user-centred solutions to the health sector. Pamela is currently an Executive Director at health technology company Kianza, a Non-Executive Director of healthcare startup Leap in!, and has previously held senior leadership positions within Telstra Health and PenCS.